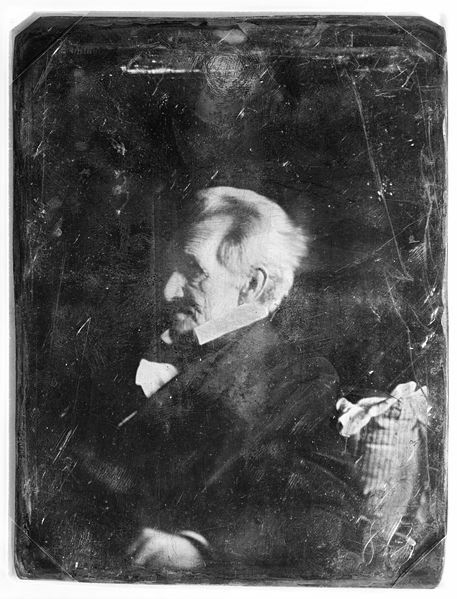 The controversy surrounding Rachel and Andrew Jackson's marriage remained a sore point for Jackson, who deeply resented attacks on his wife's honor. Jackson fought 13 duels, many nominally over his wife's honor. Charles Dickinson, the only man Jackson ever killed in a duel, had been goaded into angering Jackson by Jackson's political opponents. In the duel, fought over a horse-racing debt and an insult to his wife on May 30, 1806, Dickinson shot Jackson in the ribs before Jackson returned the fatal shot; Jackson actually allowed Dickinson to shoot first, knowing him to be an excellent shot, and as his opponent reloaded, Jackson shot, even as the bullet lodged itself in his chest. The bullet that struck Jackson was so close to his heart that it could never be safely removed. Jackson had been wounded so frequently in duels that it was said he "rattled like a bag of marbles." At times he would cough up blood, and he experienced considerable pain from his wounds for the rest of his life. Charles Dickinson (1780-May 30, 1806), was a 19th century American and nationally famous duelist. An expert marksman, Dickinson's dueling career included 26 kills before it was ended at the hands of Andrew Jackson, who would later become President of the United States.